Looks like TicWatch Pro is the one. 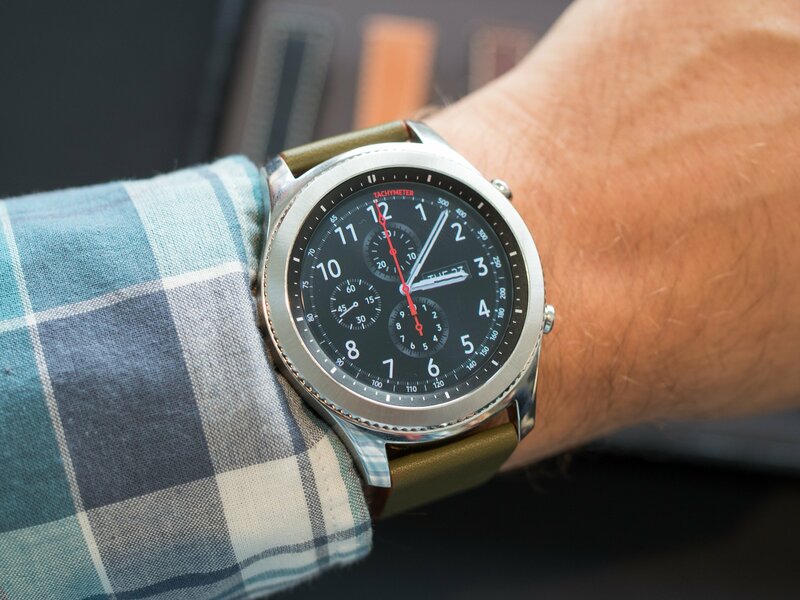 The Samsung Gear S3 Classic is probably the best looking watch imo. Especially with this face. lovely that. how much and where from? swede wrote: lovely that. how much and where from? You can get similar pieces without the dealer markup. I love Heuers generally the pre-Tags. For that reason too I like some of the remodels. I think the above is great, I don't like the price as I could get a decent 2447 for the same money. 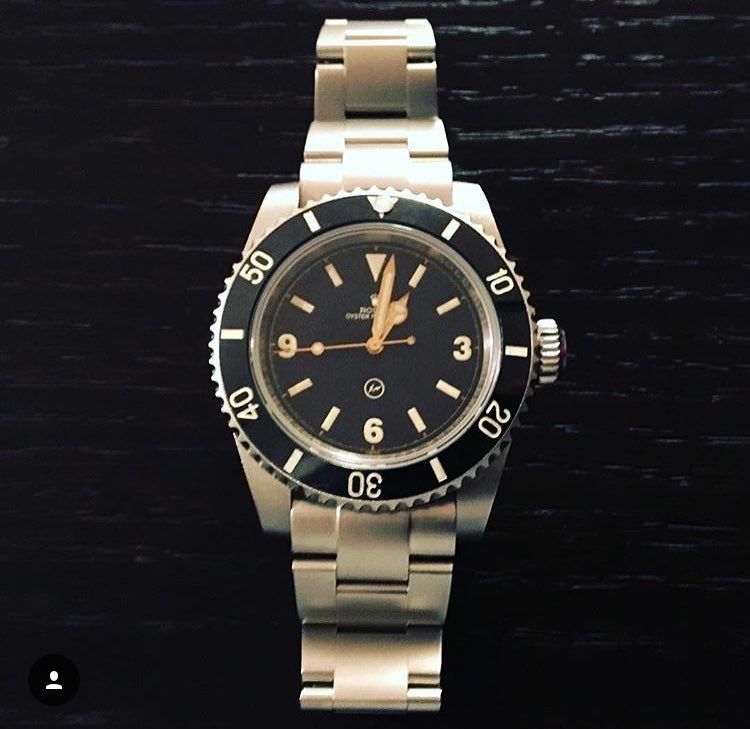 Fragments Rolex was far worse. Can get a Tudor GMT tomorrow through AD with discount offered. Already have the BB steel bezel. Should I buy or leave it? As above, definitely a no. 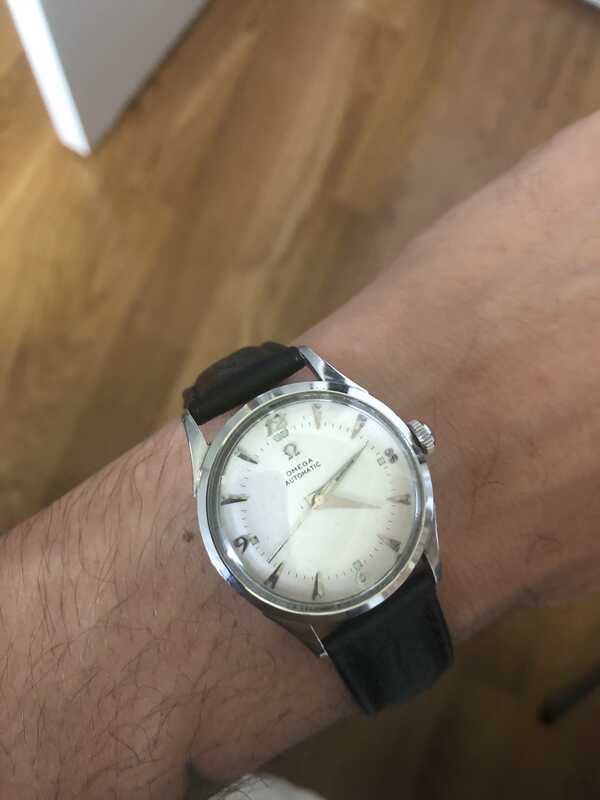 What’s the size of that Omega NB? Been looking at getting a seamaster Deville but it’s 34mm I think and need to try one on, reckon it might be too small for my wrist.